To spend time reflecting about the school year in order to make next year even better. What purpose does your desk serve? 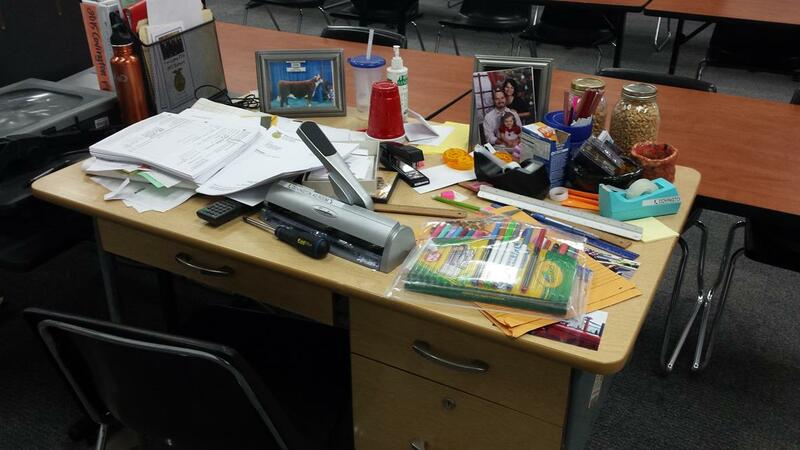 For Jessica Helsinger, agriculture teacher at Newton and Covington High Schools in Piqua, Ohio, her desk is her source of creativity for the classroom. "I stopped answering questions that were not well thought out and designed. 'How do I do this' or 'Is this right' were met with a smile and 'Is it?' Sometimes students know the answer and are merely checking (rather than critically thinking), or sometimes I need to add 'Maybe you better look/try again'. For the most part now, they don't ask the simple silly questions. 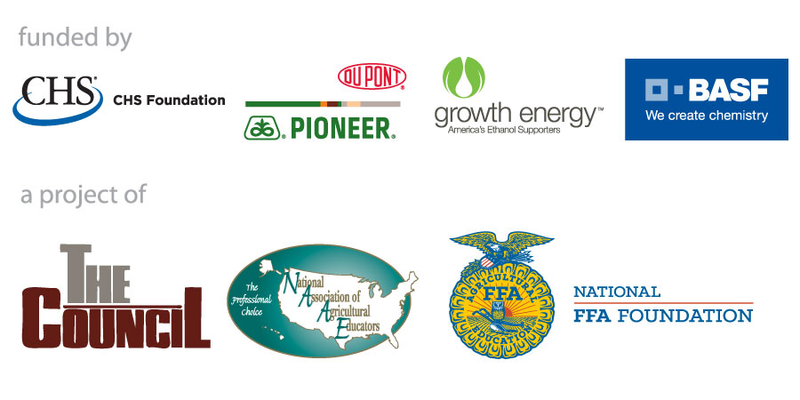 Professional development workshops geared specifically for agricultural educators at our annual convention, as well as multiple opportunities throughout the year in person and online. Click here for more information.